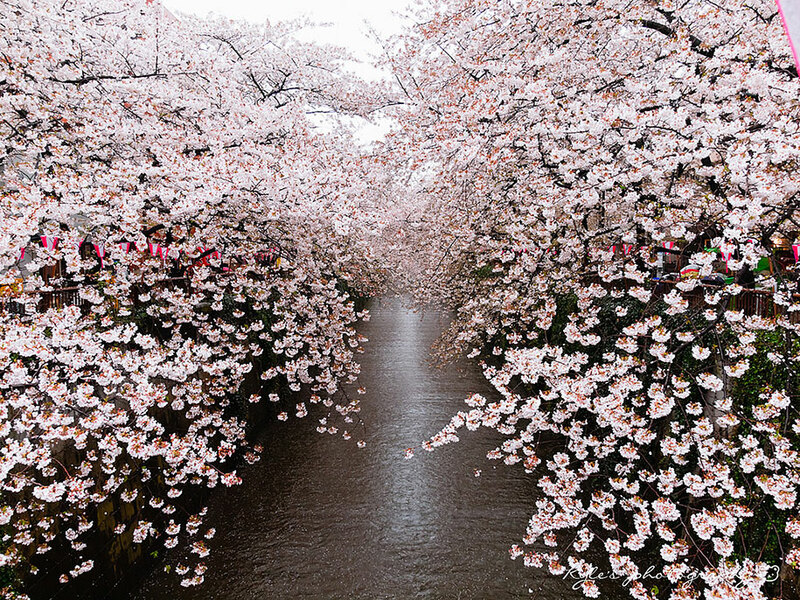 The Japanese cherry blossom, better known as the Sakura in Japanese, is the flower of a cherry tree that is known for its delicate structure and beautiful petals. 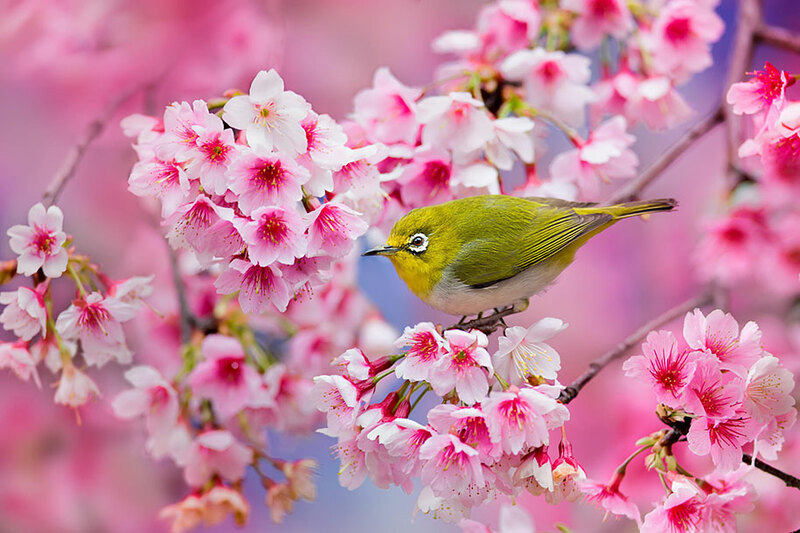 The intense, fragile beauty of the cherry blossom bloom has been known and loved by many for ages. The blooming period is associated with Japanese traditions, culture & beliefs, aesthetics, and is a bitter-sweet metaphor for the brittle nature of life itself. The blooming cherry blossoms welcome the beginning of the centuries – old Hanami festival – the traditional Japanese custom of picnicking under branches laden with flowering Sakura and enjoying this short but striking first breath of spring. The blossoming wave usually starts in Okinawa in January or February and progresses through all of Japan until April or May.